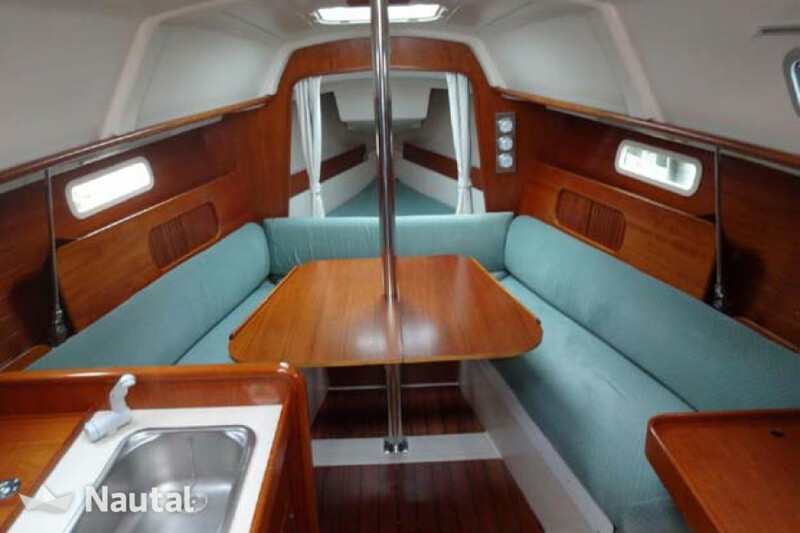 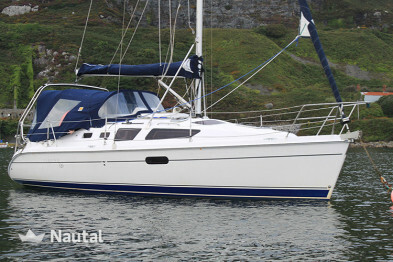 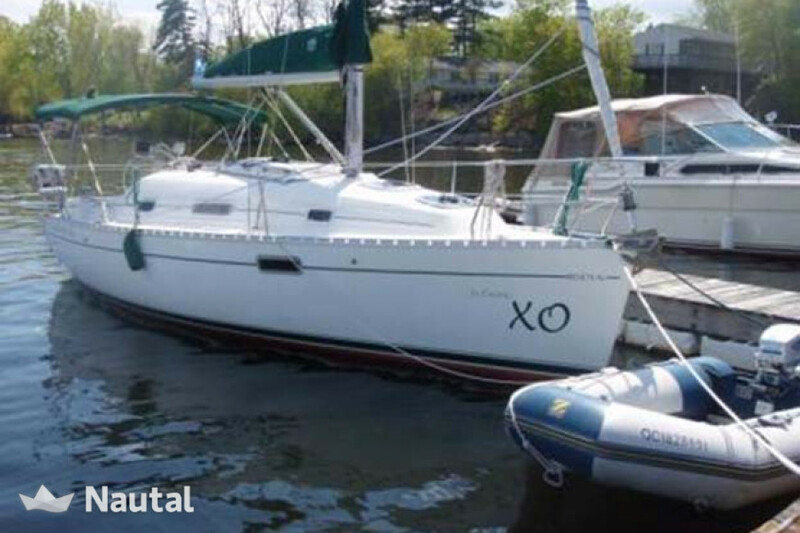 Charter this Oceanis 281 from 1999 and has a length of 8.70m. 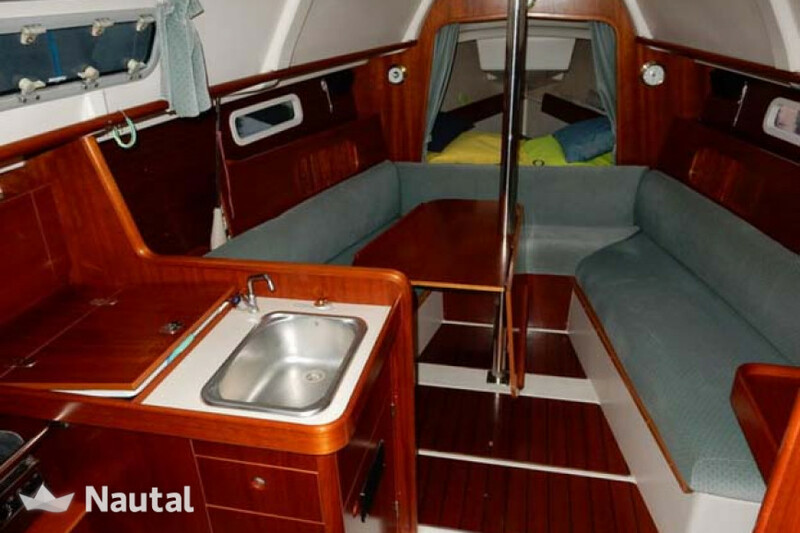 It can sleep up to 4 guests in 2 comfortable cabins and has 2 bathrooms. 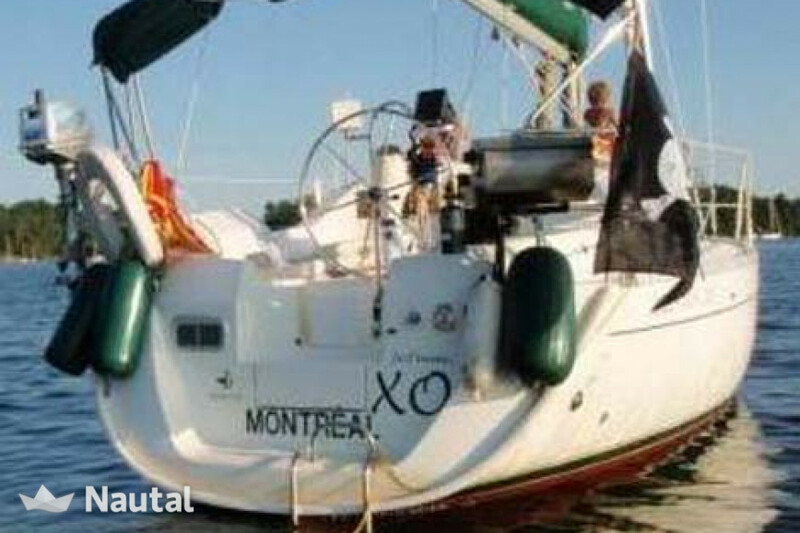 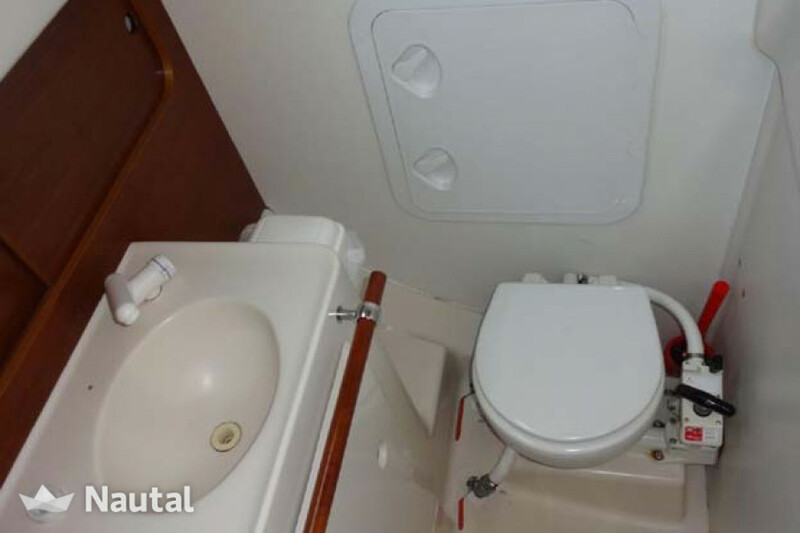 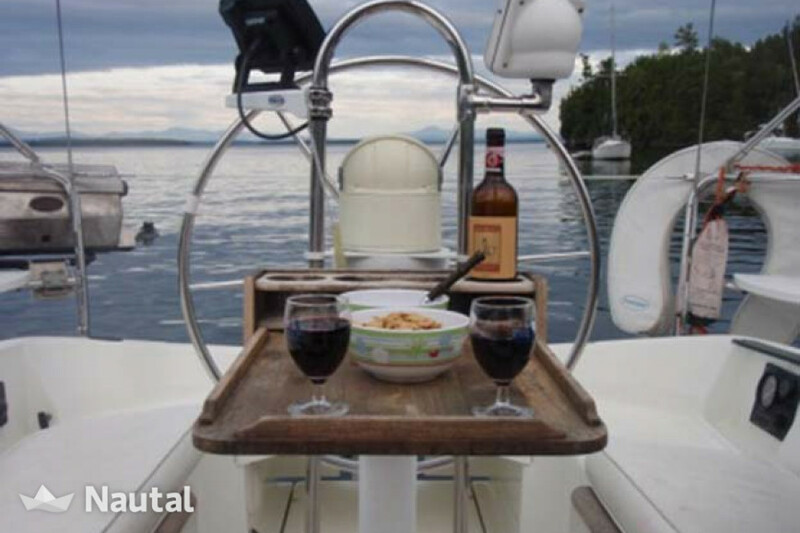 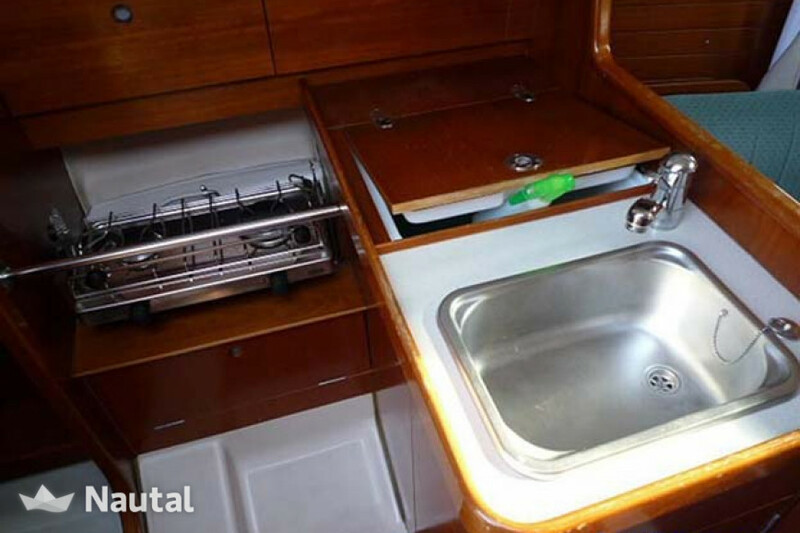 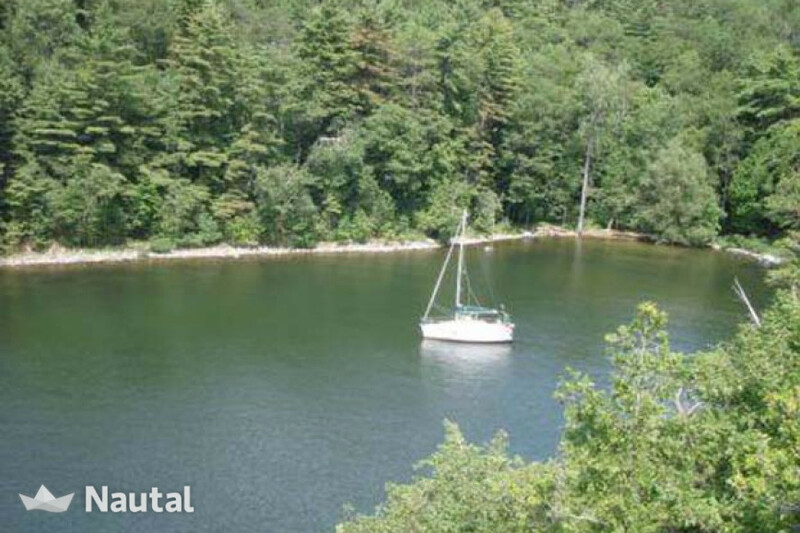 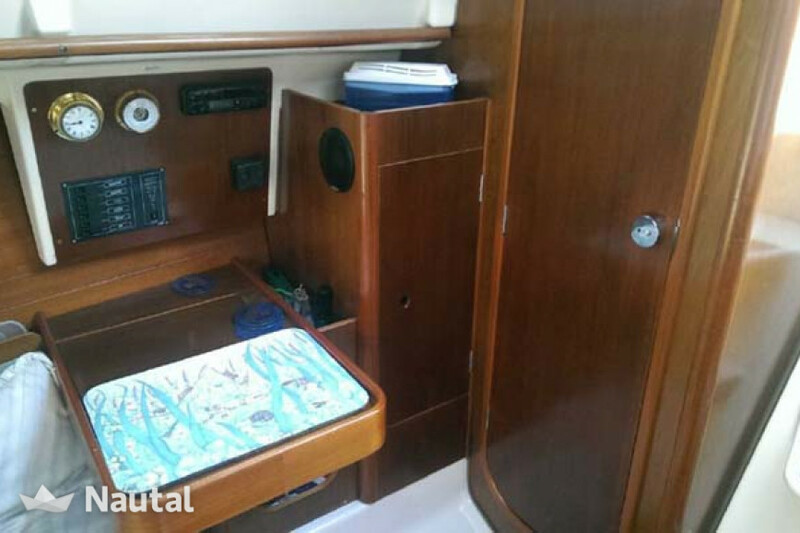 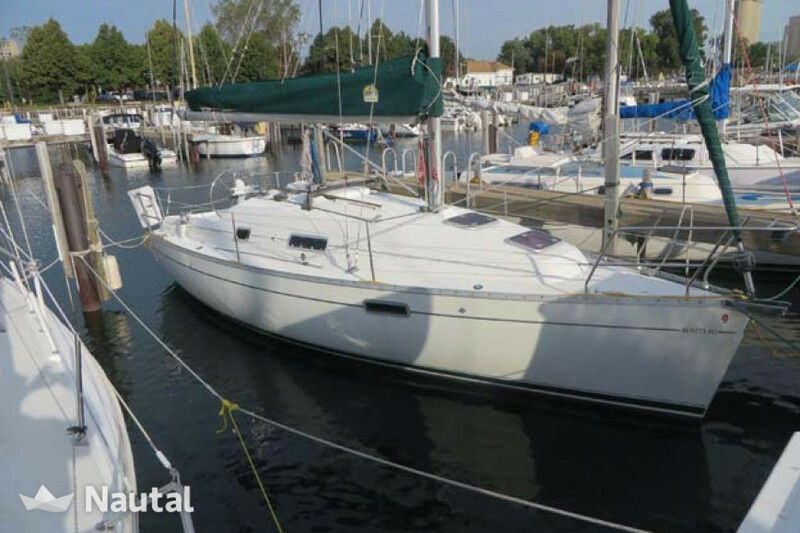 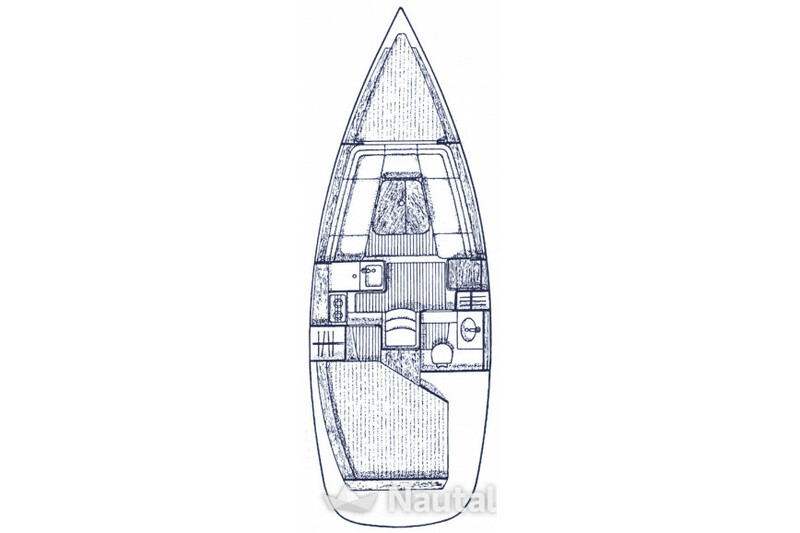 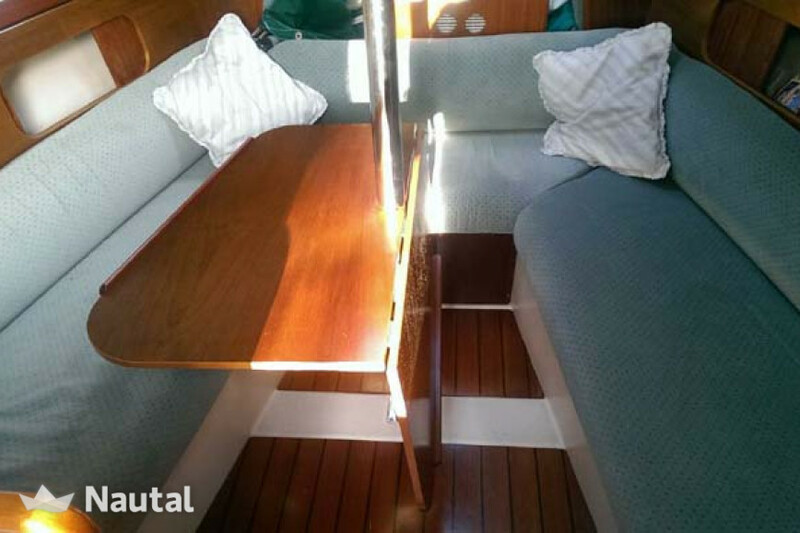 Furthermore, this boat has all the required safety and navigation equipment to ensure the best sailing experience.